The classical Hollywood films that were released between the 1930s and 1960s were some of the most famous products of global trade, crisscrossing borders and rising to international dominance. In analyzing a series of Hollywood films that illustrate moments of nuanced transnational engagement with the "foreign," Projecting the World: Representing the "Foreign" in Classical Hollywood enriches our understanding of mid-twentieth-century Hollywood cinema as a locus of imaginative geographies that explore the United States’ relationship with the world. While previous scholarship has asserted the imperialism and racism at the core of classical Hollywood cinema, Anna Cooper and Russell Meeuf’s collection delves into the intricacies—and sometimes disruptions—of this assumption, seeing Hollywood films as multivalent and contradictory cultural narratives about identity and politics in an increasingly interconnected world. Projecting the World illustrates how Hollywood films negotiate shifting historical contexts of internationalization through complex narratives about transnational exchange—a topic that has thus far been neglected in scholarship on classical Hollywood. The essays analyze the "foreign" with topics such as the 1930s island horror film, the 1950s Mexico-set bullfighting film, Hollywood’s projection of "exoticism" on Argentina, and John Wayne’s film sets in Africa. 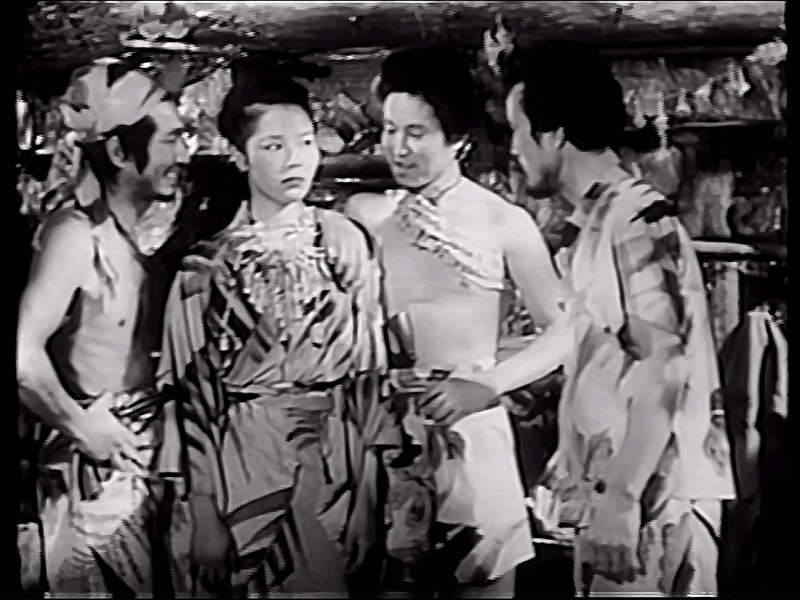 Against the backdrop of expanding consumer capitalism and the growth of U.S. global power, Hollywood films such as Tarzan and Anatahan, as well as musicals about Paris, offered resonant images and stories that dramatized America’s international relationships in complicated ways. A fascinating exploration of an oft-overlooked aspect of classical Hollywood films, Projecting the World offers a series of striking new analyses that will entice cinema lovers, film historians, and those interested in the history of American neocolonialism. Anna Cooper is an assistant professor in the School of Theater, Film, and Television at the University of Arizona. She has researched extensively on transnational Hollywood and the spatial politics of gender. This is her first book. Russell Meeuf is an assistant professor in the School of Journalism and Mass Media at the University of Idaho. He is the author of Rebellious Bodies: Stardom, Citizenship, and the New Body Politics and John Wayne’s World: Transnational Masculinity in the Fifties. He is also the co-editor of Transnational Stardom: International Celebrity in Film and Popular Culture. A timely volume that provides a set of textured case studies exploring, from the ground up, how Hollywood cinema negotiated its complex projection of transnational space and location during the classical period. Part guidebook and part map, the book offers students and researchers ways into the long and multivalent history of American cinema’s engagement with the world as a site of geopolitical desire. 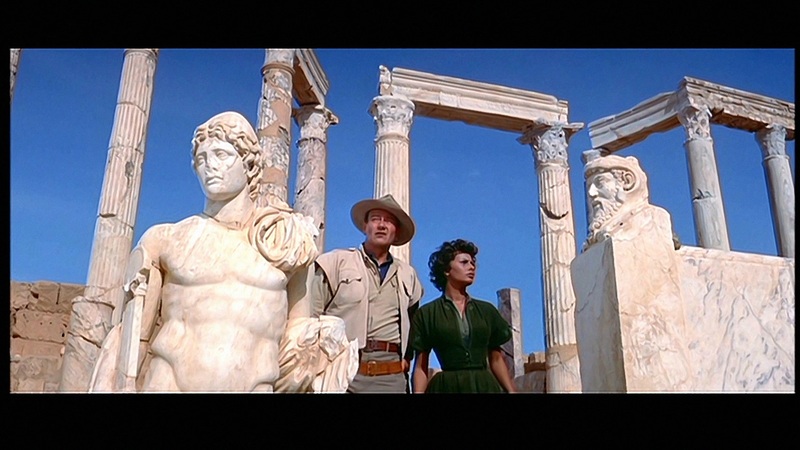 Traveling from Gidget's Rome to John Wayne's Africa, Projecting the World reminds us that Hollywood's many excursions to foreign lands not only sold America to the world but also staged myriad complex and contradictory encounters with global cultures that were cosmopolitan as well as colonialist, transnational as well as nationalist.